How Do You Know It’s the Right Time to Sell Your Home? Lifestyle: Have you outgrown your home? Maybe you moved into a three-bedroom house right after you got married, and now you have three kids. The walls can feel like they’ve moving in on you when you have a beautiful home that no longer fits all the people who need to live there. Or, perhaps you have plenty of space but now you need a home in a district that offers better schools. Maybe you need a property that shortens your commute or puts you closer to family and friends. Consider the lifestyle you have and the one you want to lead. How does your home fit into that? Equity: This one’s obvious, but make sure you have equity to sell your home. Not only will you need enough in sale proceeds to cover the balance of your loan, but you’ll also want some equity to put toward a down payment in your next home. And remember: equity isn’t just the amount you think you can get for your home minus the payoff amount on your loan. You need to consider realtor fees and other costs, too. Make sure you have plenty of equity to work with, or your home sale can begin to feel stressful. Market: What’s the market doing? Are homes in your neighborhood selling in days, or do they linger on the market for many months? There’s not much use in putting your home on the market voluntarily if nothing’s selling in your area. This can be frustrating, and it also erodes your negotiating power, which makes it hard to maximize your return on investment. Remember that most buyers are looking in spring and summer before school starts. If you’re putting your home on the market in November or December, you’re putting it on the market at the most challenging time to sell. Cash: Do you have cash in the bank to pay for moving expenses, staging expenses and new furniture (if you’re moving into a larger home)? These are all important considerations. Yes, you can sell a home even if you have nothing in the bank, but you may want to save up first before putting your home on the market. Time: It’s never good to go into a home sale motivated by desperation. This puts you in a poor negotiating position, and leads to stress and an inability to make the best decisions. Of course, life circumstances sometimes necessitate a fast sale, but try to make sure you have plenty of time to do things right. Is it the right time to sell your home in York, PA? Make sure you have experienced, knowledgeable support when you choose CENTURY 21 Core Partners. 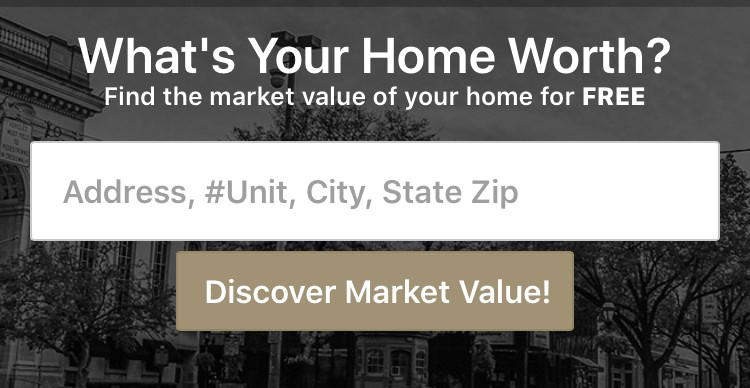 Our agents know the York market inside and out, and they can provide expert guidance as you consider selling your home and exploring new options in town or elsewhere. Contact us today about your home and how we can help maximize your return.